What Is The Total Cost Of Learning? The best way to learn to drive is to take professional lessons with an Approved Driving Instructor (ADI) and additional private practice supervised by a parent or friend. The suggested average first time passer gets 45 hours professional training plus at least 20 hours of private practice. If you are paying someone to teach you to drive, they must be registered with the Driver & Vehicle Agency (DVA). Only Approved Driving Instructors (ADIs) can charge money for teaching you to drive. Ask to see their licence which they should carry at all times. In the case of ADIs and Potential Driving Instructors (PDIs) (who will be issued with a trainee licence to instruct under the supervision of an ADI), their licence must be displayed on the windscreen of their car. To check if your chosen ADI is registered, you can call 028 9054 7933. 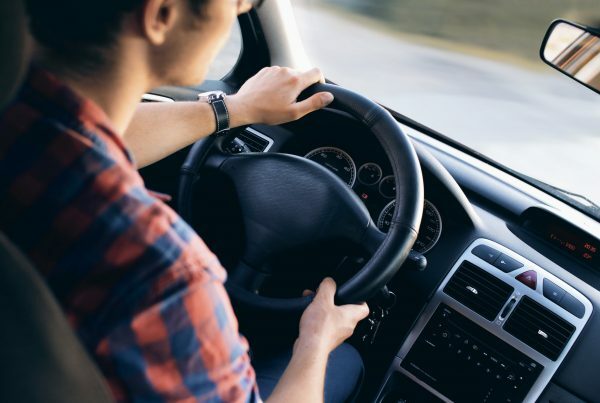 Everyone has a an opinion on what makes a good driving instructor – someone who doesn’t keep you too long and gets you through your test in as short a period as possible or someone you feel is holding you back from doing your test for their own benefit. 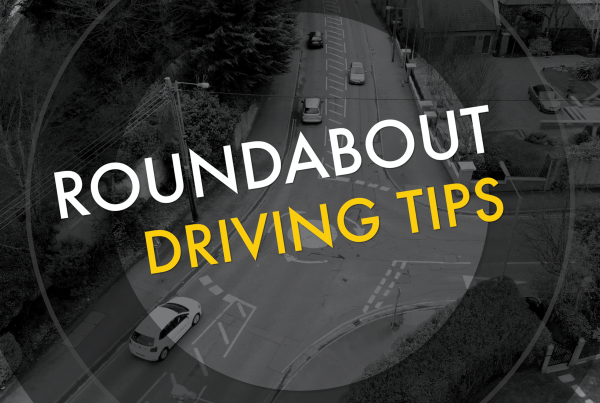 The truth is that driving instructor know that new drivers like to tell their friends and parents how they are getting on when learning drive, so an instructor will only want to put you forward for the test when you are ready. How long have been a driving instructor? What is your first time pass rate? Can you give any worksheets for recording your private practice? Do you offer discounts for block booking? Do you provide post-test training? This can include night driving or motorway driving. © 2019 New Driver NI.